All members of Locals 476, 769 and 600 are invited! 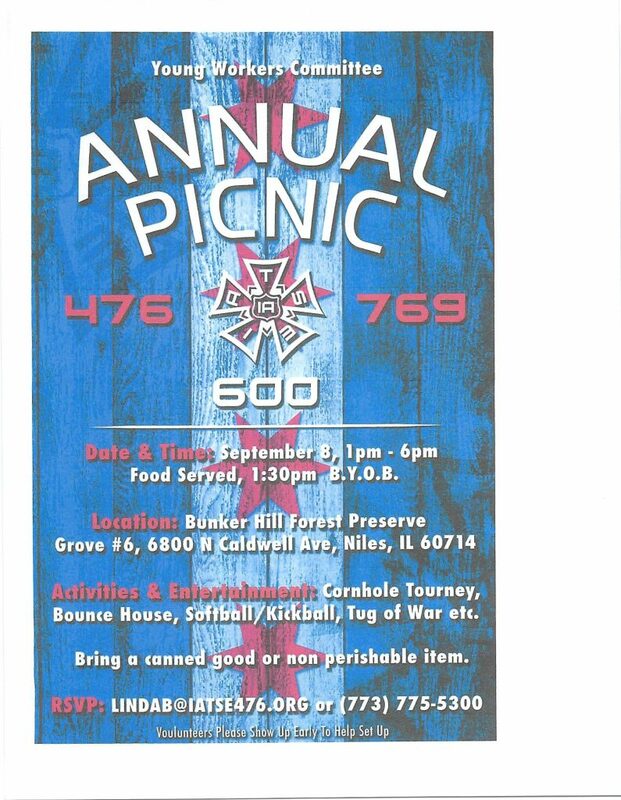 Please RSVP to LINDAB@IATSE476.org or (773) 775-5300. Copyright © 2013 - 2018 I.A.T.S.E. Local 769 - All Rights Reserved.